While performing the slate shower restoration service in Atlanta, our artists not only clean the slate, they also prep and sanitize the stone while eliminating any sealers and stains. Offering a fresh slate shower without mold, mildew, soap scum and etching. Caulk washes out of the joints in the shower environment, causing mold, mildew and stains. We never caulk the shower, as it is nothing short of a burden and peels within months. We fill the corners with Sentura – a two part pigmented flexible resin sealant, which waterproofs the shower. 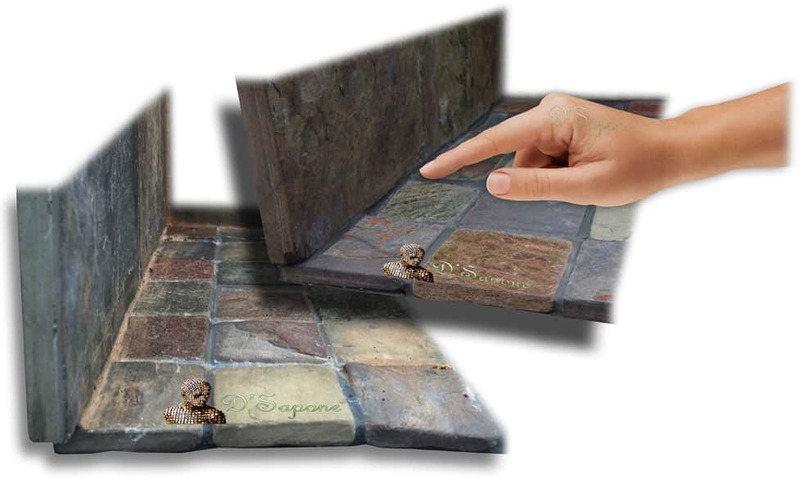 Grout puts a meaningful impact on the slate tile. Sometimes grout cleaning doesn’t remove all damages from the surface. We lock out all the stains with a two part pigmented titanium resin – Caponi®. 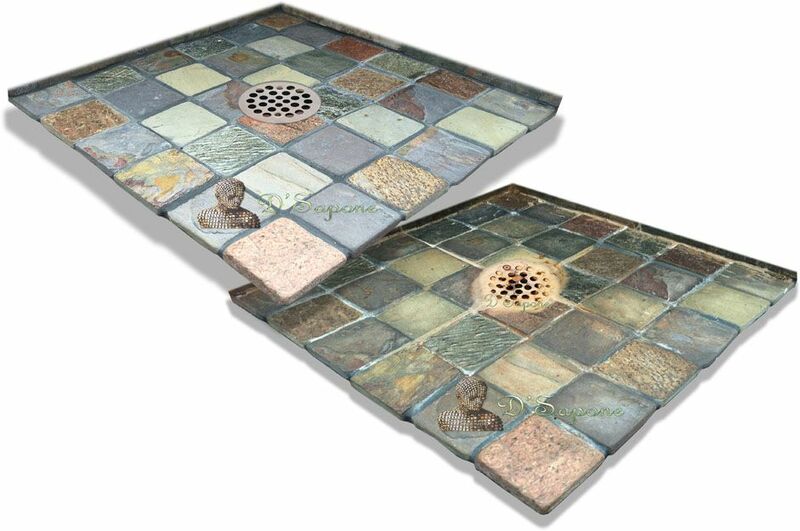 It penetrates deep into the grout preventing it from retaining moisture, causing mold and stains. Just like grout, slate is also very porous and stains very fast. Our ‘Healthy Slate Shower’ service comes with a stone sealing process with Repela-Bond – a natural look penetrating sealer. It waterproofs the entire shower preventing the occurrence of stains for a lifetime. 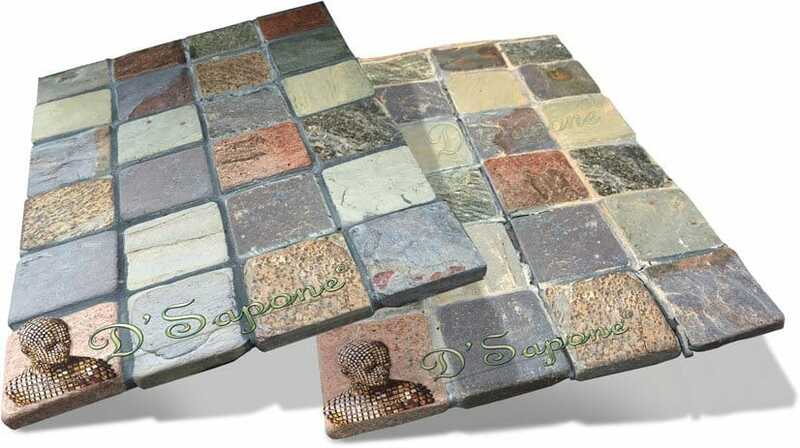 Slate retains liquids that cause mold, mildew and stains to take place. We eliminate this issue permanently with the most powerful sealer, Celine. It is a natural look topical solvent sealer that waterproofs the entire shower and adds a slight sheen. 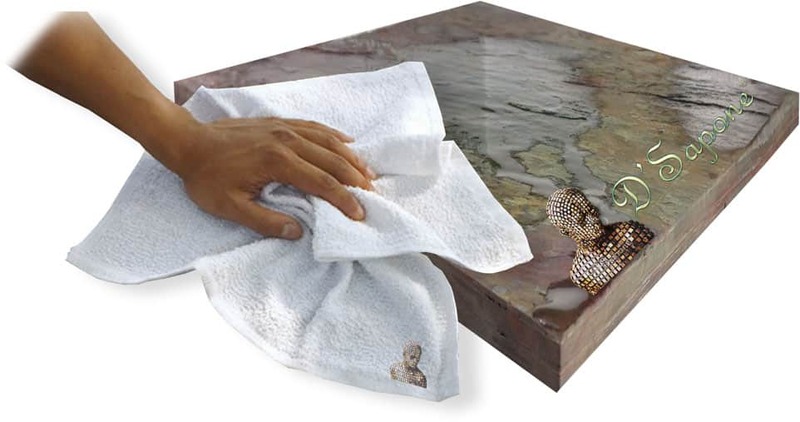 It prevents mold, mildew and stains from occurring in the stone. 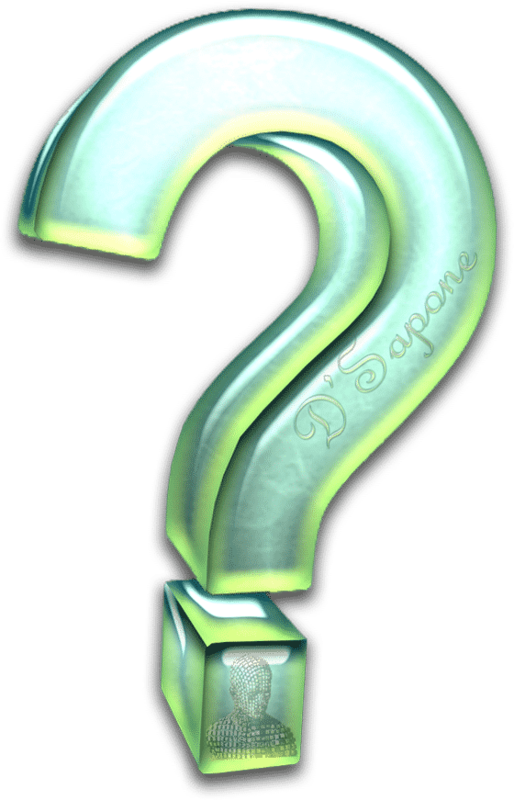 Efflorescence takes birth from the migration of soluble salts. It covers the shower drain and within a few days, grows throughout the entire slate shower. It causes stains, grout and tile cracking issues. While performing the slate shower restoration service in Atlanta, we scrape all the efflorescence and then, prevent it from taking place with powerful products from pFOkUS®. We repair the cracked grout with Sentura – a two part pigmented solvent epoxy/resin. Formulated at a 1200psi adhesion level, Sentura protects the grout for a lifetime. 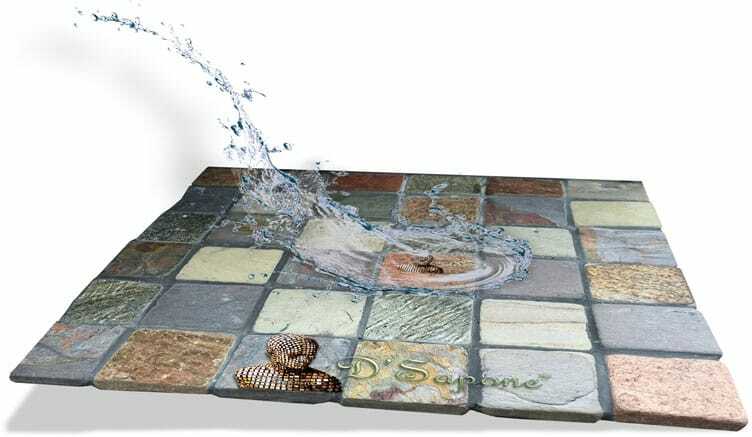 It comes in more than 40 different colors to deliver a lush natural look for the surface. 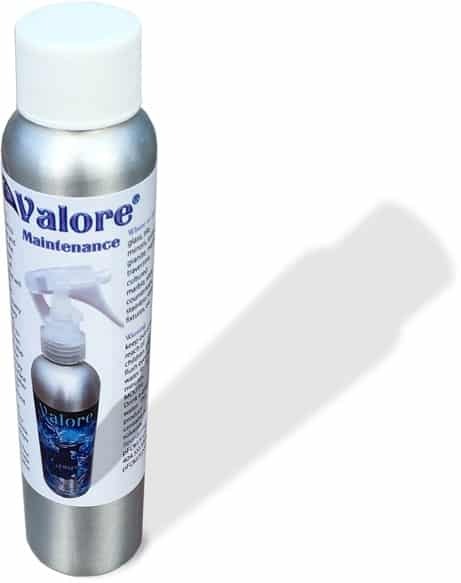 After we leave, you can maintain your slate shower very easily with Valore – a maintenance cleaner. It adds a coating protection to the slate keeping its glamorous look and durability for a lifetime with a 5 year labor warranty. Slate shower restoration service in Atlanta. 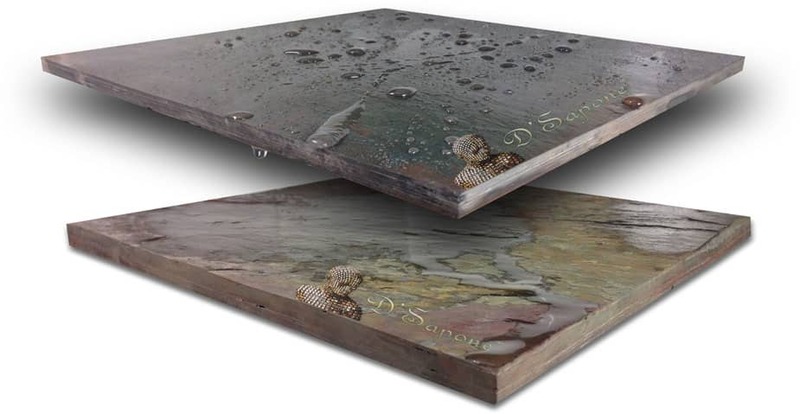 Our artists will make your slate shower look new again with no mold and no stains. Send us the images of your damaged areas or call us now to get a free estimate. What are you waiting for? 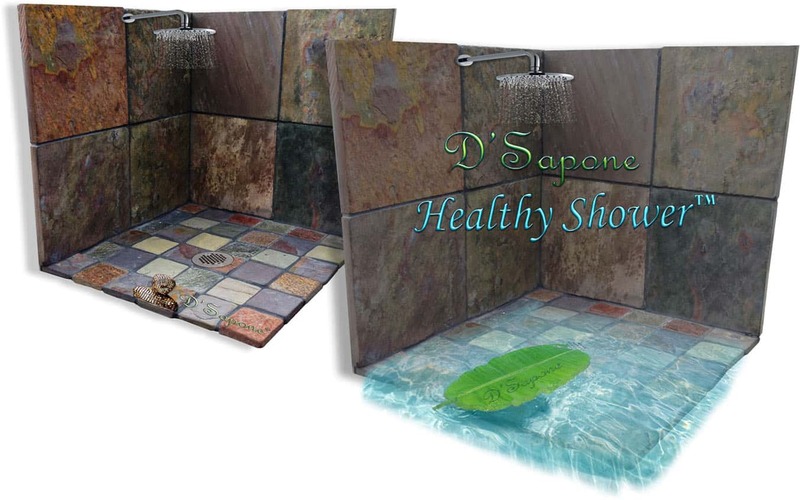 Contact us today and experience a ‘Healthy Slate Shower’ everyday. We offer a 5 year labor warranty on all of our healthy shower process. 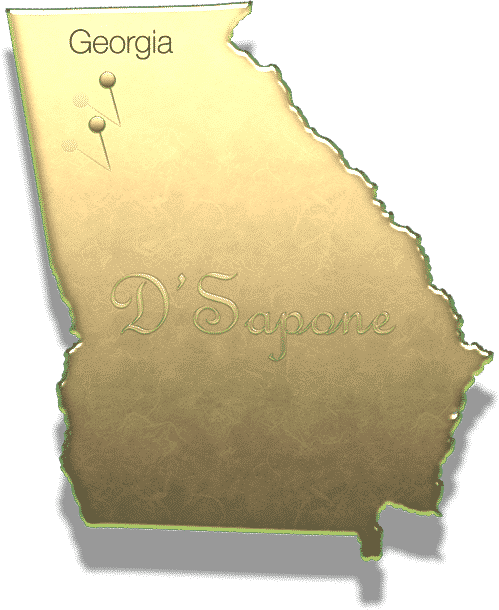 After we deliver our slate shower restoration service in Atlanta, wait at least 24 hours before showering. The question speaks for itself. 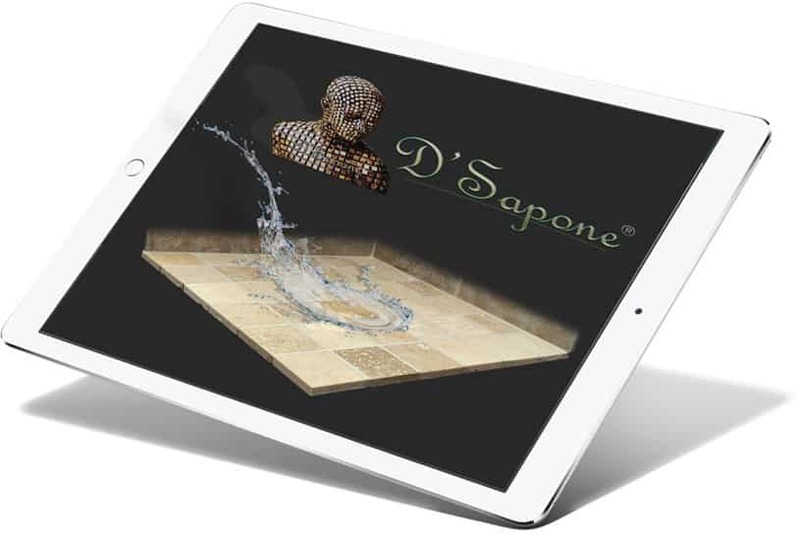 We are passionate artists, performing the best slate shower restoration service in Atlanta.